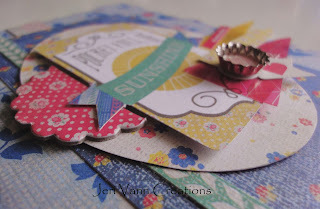 The Mint Julep Bundle by Basic Grey might just be the most adorable bundle I have been so lucky to receive yet! The details of this bundle are amazing! 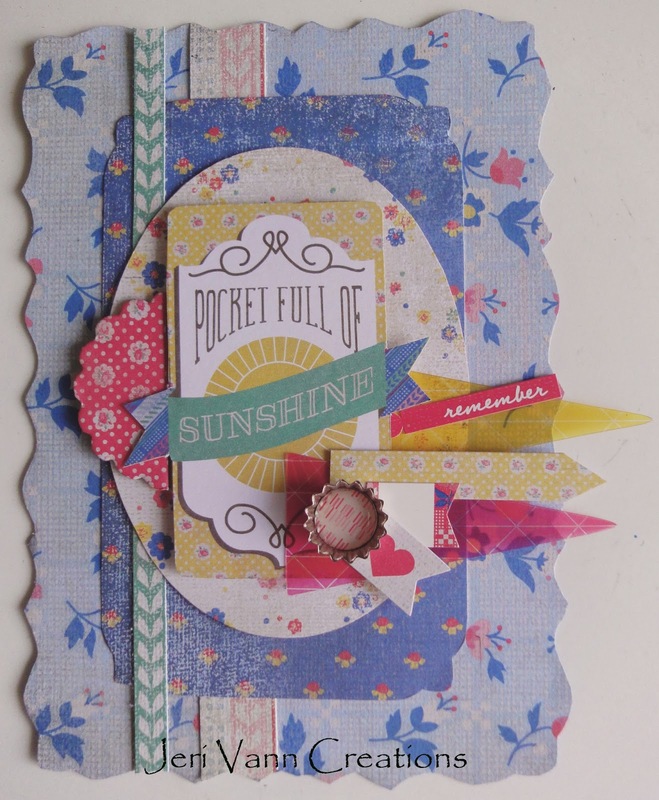 It comes with so many embellishments you won't lack for any details for your projects! With Zola Sheet, and a stencil, trace out the edges of the card. Trace a smaller rectangle shape on the Anna Sheet. I made a little detail on the corners. 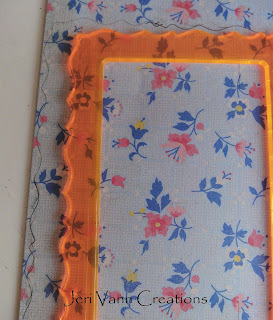 Cut this out, and use double sided tape to attach it to the card base, centered. 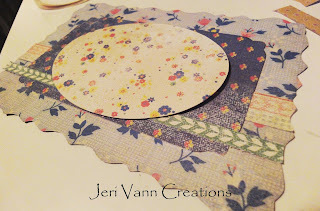 With an oval stencil, trace and cut out an oval from the Marion Sheet. Cut some detail strips from the Bonnie Sheet and place some under the Anna, and some on top. Place them however you feel. Attach the oval on top with double sided tape. With the rectangle stencil, trace around Pocket Full Of Sunshine print in the Snippets book. 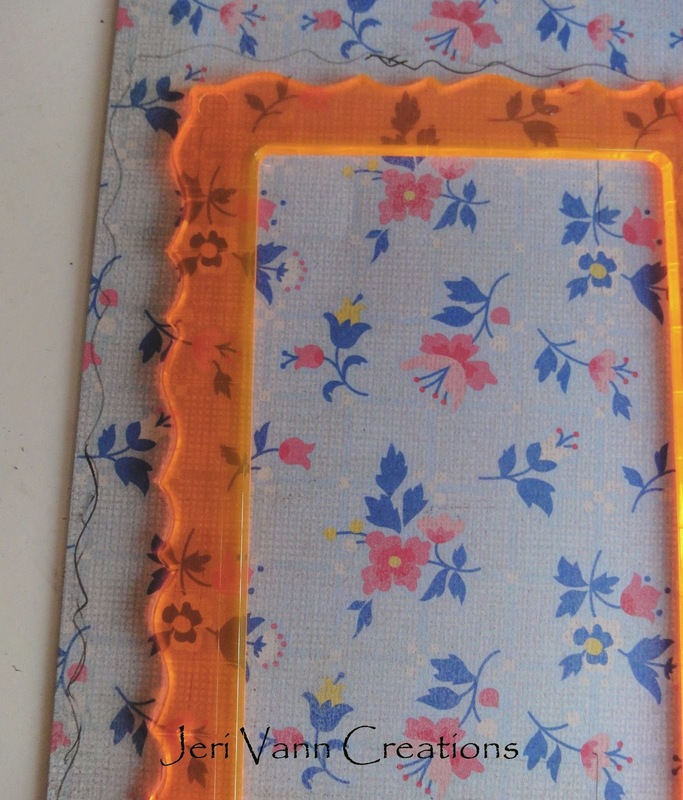 I cut the rectangle out, but made sure to keep the wavy edges of “sunshine” part. 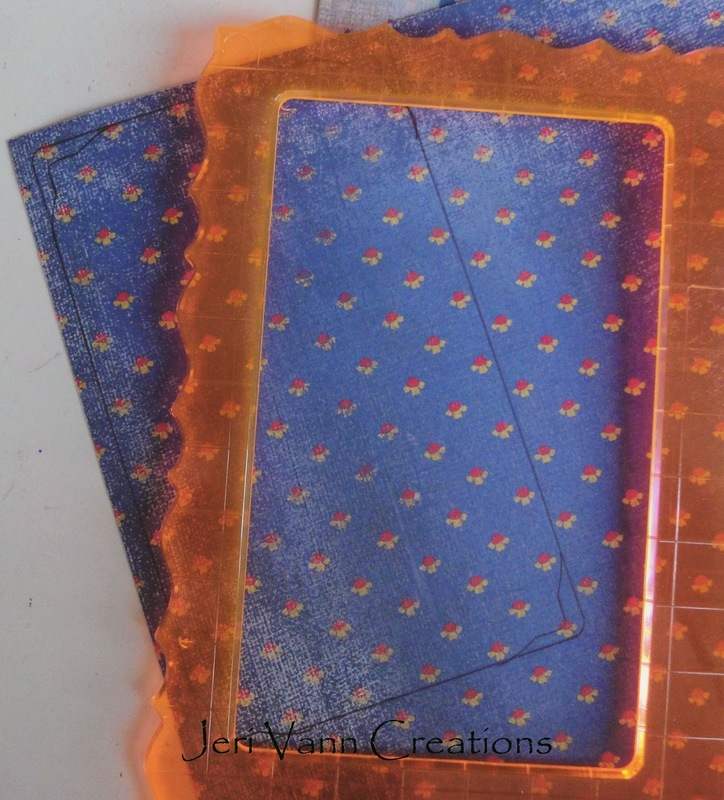 Using either double sided tape or 3D dots, attach this on top of the oval on the card. 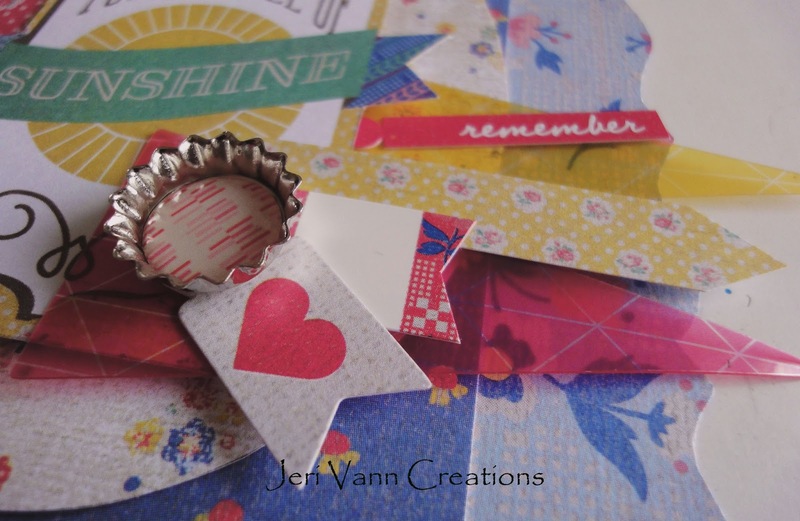 Grab the red flower half circle chipboard sticker and attach on the left side, under the wavy ribbon. Then place pieces from the Die-Cuts, transparencies and stickers around the bottom right edge of the “sunshine” piece. Once you get them attached how you like them, add a Bottle Cap Sticker to the top. 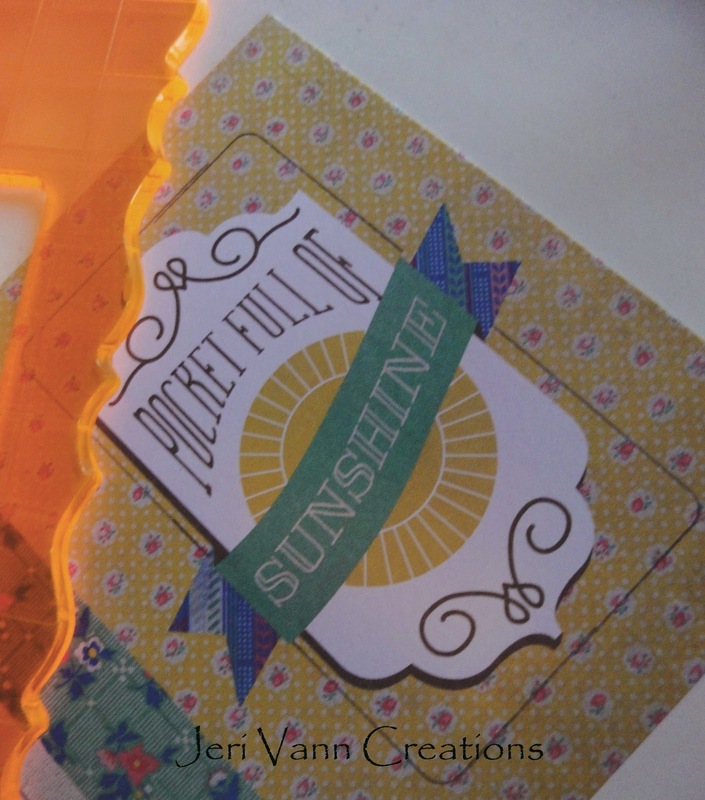 And there is your finished Pocket Full of Sunshine Card!